We have an outstanding hollyhock plant in our garden this year. It was planted last summer and bought last year at the Fredericksburg Farmers Market from a woman who raises flower plants in King George. The weather, soil, and who knows what else have combined to produce an outstanding plant. It’s an old-fashioned variety with single blooms; just what we wanted. 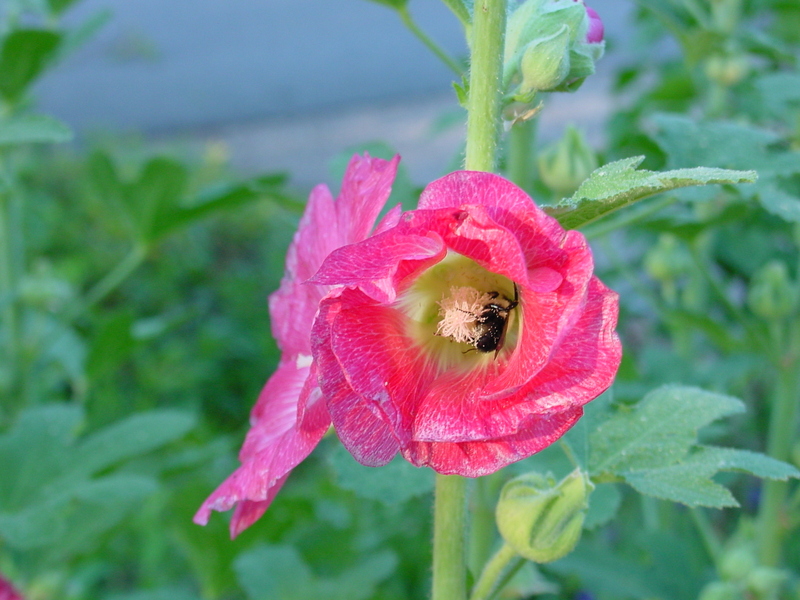 Here are some other pics of the hollyhock. I also took a picture of a coreopsis that seems to be doing well. It was one of Lynn’s pics last year at France Nursery just up the road from us. 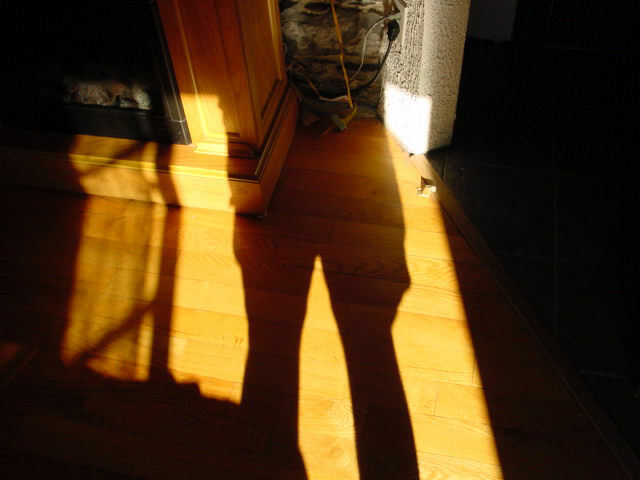 Posted by ernie on Thursday, June 7, 2007, at 8:52 am. Filed under view du jour. Follow any responses to this post with its comments RSS feed. You can post a comment or trackback from your blog. The only woman who won two Nobel Prizes was Marie Curie.